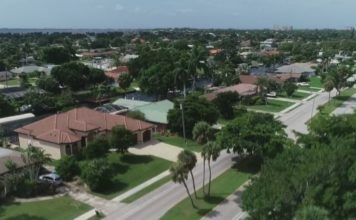 Where are Southwest Florida's most expensive homes? Where are Southwest Florida’s most expensive homes? What do you think the most expensive house in our area goes for? A few million? Ten? How about $61 million. It’s not the only one we found. Plenty of multi-million dollar homes in neighborhoods you’d expect – and some you might not. Do you live in one of our area’s most expensive neighborhoods? And what do you get for that kind of money? So we wanted to know, in our three coastal counties, what were the most expensive houses last year? If you wanted to guess the most expensive property in Lee County what would you guess? Captiva? Boca Grande? 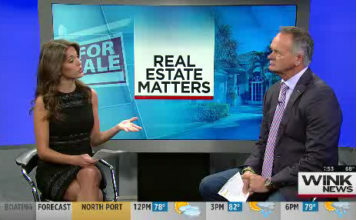 Watch the video above as anchor Chris Cifatte gives you a look at some of Southwest Florida’s most expensive properties.